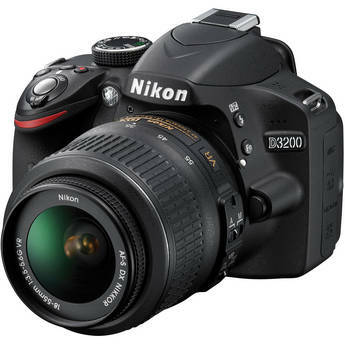 This is the summary of consumer reviews for Nikon D3100 14.2MP Digital SLR Camera. The BoolPool rating for this product is Excellent, with 4.70 stars, and the price range is $450. 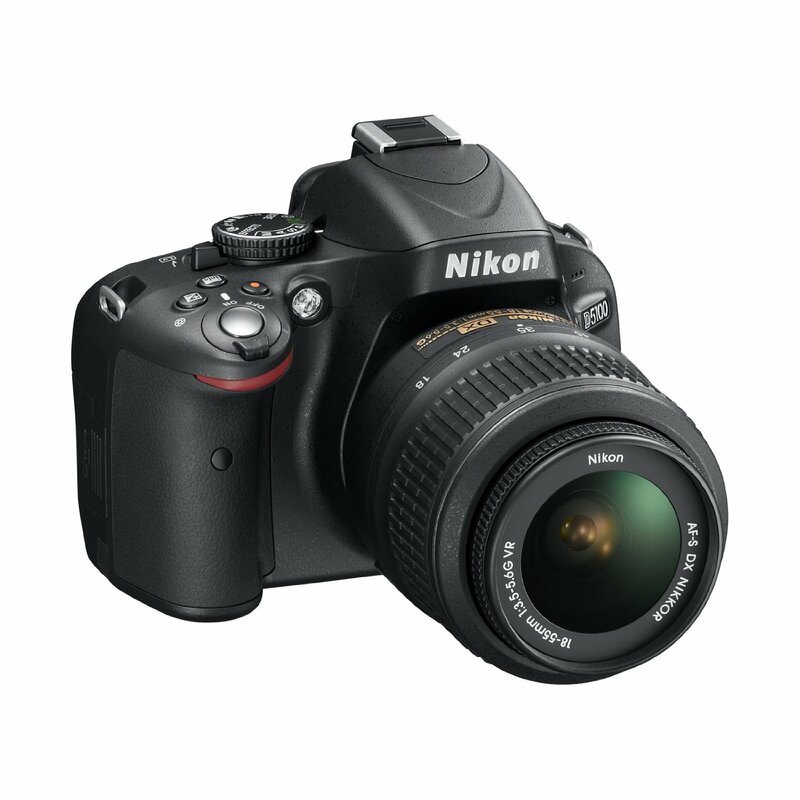 Nikon D3100 14.2MP Digital SLR is an amazing camera for the price, especially for someone getting their first DSLR. It has an improved resolution of 14.2 MP compared with the 10.2 MP of the previous model. It can shoot HD video (1080p) which was not previously available at this price point. 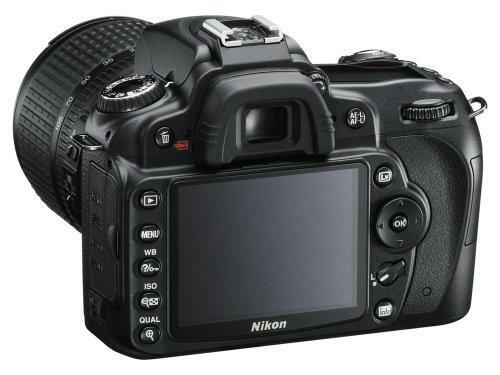 It comes with EXPEED 2 which is Nikon's new image processing engine and live view to help you frame your shot using the LCD screen. Some users complain about lack of AEB and infrared sensor in front for wireless remote. Also users do not like that LCD screen is fixed on the camera and that there is nothing to tie lens cap to camera. Pros: Price is really reasonable. It's really a good deal!. This's a really nice mid-priced camera, and I highly recommend it. 5) Well designed menu system: I love this. But I'm really happy with the performance of this camera so far. 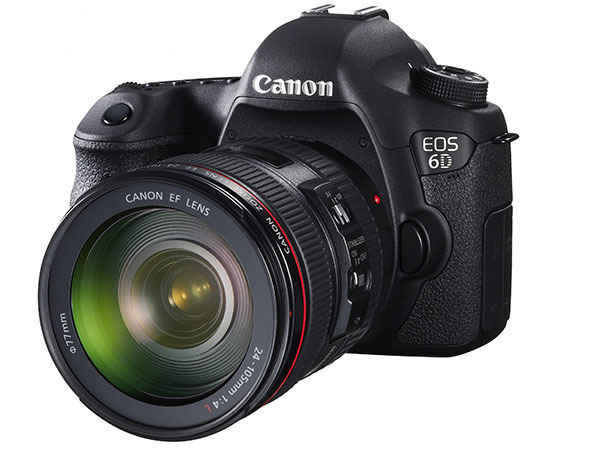 Very lightweight body that balances with kit lens very well, and really nails to size factor for me. 3) Build quality: I know I'm not going to get a battle-ready body at this price, but wasn't looking for that. You'd expect Auto Modes to take easy, great pictures in an entry level camera, most people coming from point and shoot cameras. Easy to use, and takes great pictures in auto mode. Right out of the box in auto mode, it takes great photos. The pictures are crisp, and I definitely love the "Guide" mode. I took some picture with the Auto mode and they came out very good. The auto mode works great for now. Other than the ISO firmware issue, it's a great camera, capable of very good pictures, just not in the auto point and shoot modes. I purchased a Nikon D3100 about a month ago and right out of the box I noticed the Auto (point and shoot) Mode wasn't taking the quality of pictures I was hoping for. The camera itself has many modes from fully automatic, through guided display modes to fully manual for every type of photographer. I recommend shooting video in Manual focus mode. This means that for low light shooting in shutter priority mode, you've to choose between auto ISO and flash...a real annoyance. In flash mode with Auto ISO, it sets this MAX ISO. i shoot in M mode (manual control), and can easily adjust my ISO, shutter speed, and aperture on the fly with minimal fuss. Pros: Manual Control of ISO, F-stop, Shutter speed, White balance in video mode (by using AE-Lock). Pros: - Excellent image quality, even in high ISO. Better performance in low light situations. Better image quality and lower noise at high ISO with the D3100. I also love the option of setting Picture Controls and Auto ISO. In AUTO mode, Nikon D3100 selects only "AUTO ISO SENSITIVITY". go ahead and buy without thinking twice!!! 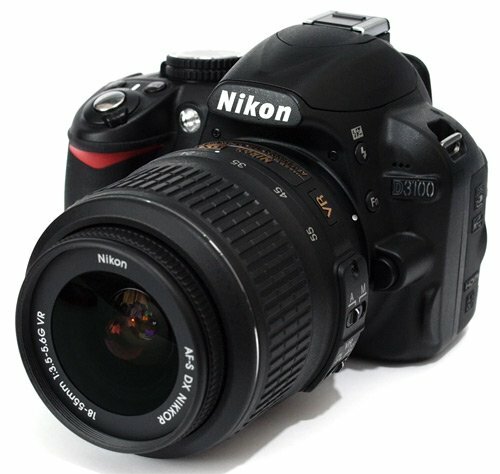 I came close to buying Nikon D5100 but chose D3100 so I could buy extra lens with my budget, I think it's the way to go. dont hesitate to buy this Kit! 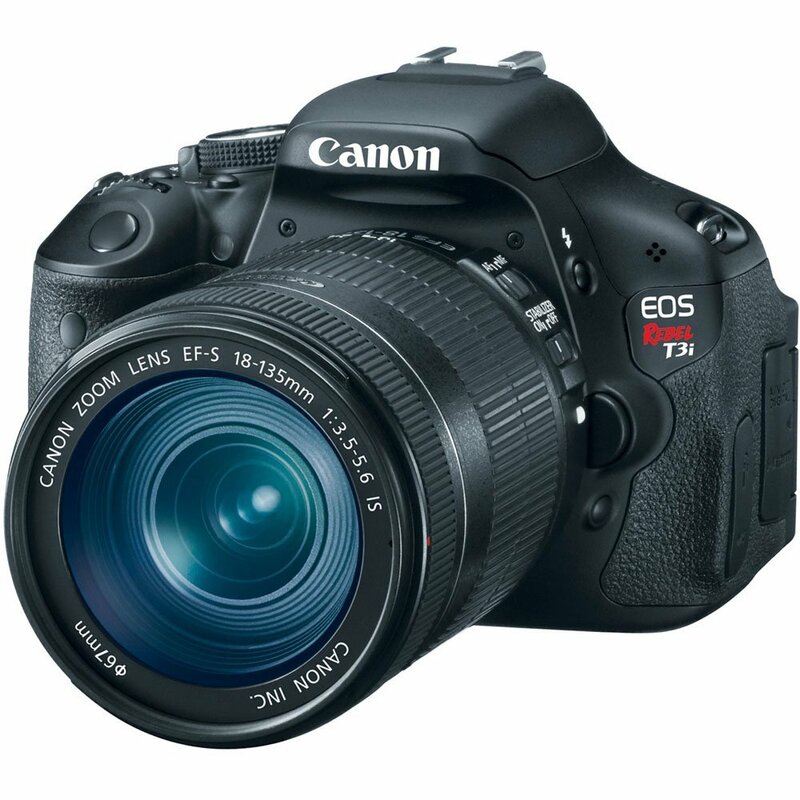 Summary: If your budget on camera body and lenses is $1500 and more, buy the Canon T2i. Pros: Price, picture quality, controls, video quality, compact size, feature set. so its better to buy two lenses as a bundles .. 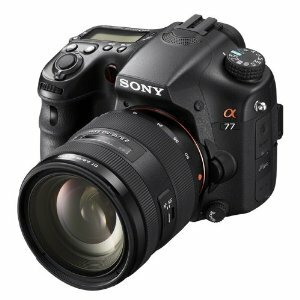 I was close to buying Canon t1i or t2i and decided on this. Cameta camera is a great dealer to buy with!! Can't wait to buy more gadgets for it. Summary: Well worth the price. 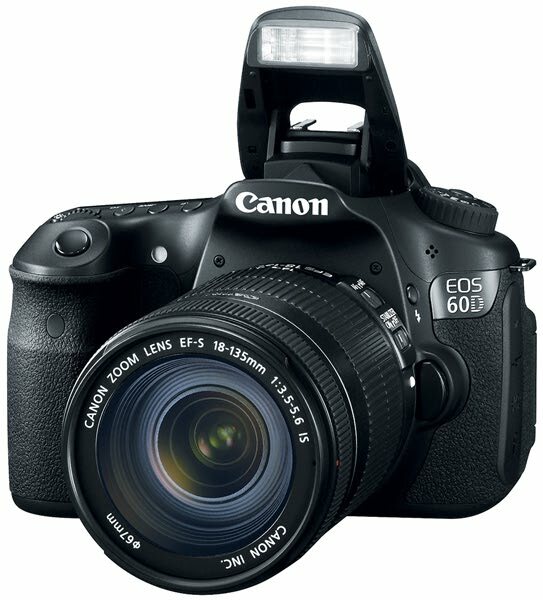 I found D3100 pricing better than Canon T1i looking at all similar features they're offering. An improved resolution of 14.2 MP 2) EXPEED 2 which is Nikon's new image processing engine . HD video (1080p), not previously available at this price point. All for a great price.. The second reason is the price, it's much cheaper to buy a kit than to buy these items seperatly. And I chose D3100 for its great and competitive features and equally important its better pricing as compared to Canon counterparts. 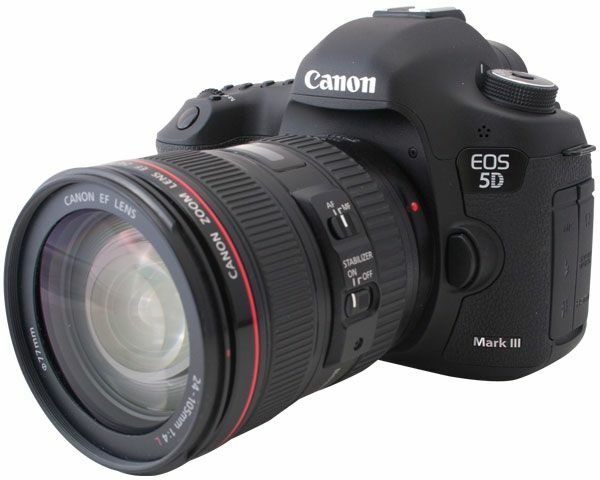 Again Canon T1i/T2i are great cameras but for me looking at all necessary DSLR features I needed and pricing, I felt D3100 is best choice. She picked it out after doing extensive research and pricing. This was by far the best option and price and I'm in love with the camera! Amazing photos and timely shipping. The photos are high quality and you can get professional looking photos in no time at all once you learn how to use the camera. Camera is working well, just started with it, have to reset White Balance to get better cloud photos. I love the portrait mode and the fast shutter mode (for taking sports photos). The VR prevents you from taking unclear photos if your hands are shaking while taking photos - great for children, elderly people or excited people, like me, sometimes :). Friends who've seen the camera and how well the photos are impressed! * Has a GUIDE Mode That's Very Helpfull When Taking Photos. took great, clear photos with it from the beginning. Light and easy to hold. Easy to use, comfortable grip, great photos!. it's easy to use and the pictures look great. Easy to handle and light weight. it's a Nikon; easy to use, explore, understand. Lots of features packed into one package, easy to use, and a nice lens to boot. Having now graduated from a point-and-shoot, I've this camera fairly easy to use. Very quick delivery of the product. Product was in great condition. I've recently bought Nikon D3100 + Kit: I'm really enjoying the product and the pictures, I'm very new to SLR and this product is user friendly. Overall, this's been an excellent purchase and an excellent product, I've no complaints whatsoever, if you need a camera and you can afford this product, Buy It! I think it was spoilage in production. I highly recommend this product to anybody buying a new camera.This's for a Nikon D3100. I'd rate this product 5 out 5. Its a great product and i'd recommend this bundle to any beginning photographers. Camera picture quality is awesome. Amazing camera, takes wonderful pictures, easy transfers. Point and shoot with no delay VR makes for clear pictures. Cons: delay in viewing pictures. Compared to my Kodak point and shoot the pictures are great. It's very easy to take great pictures with this camera. I love the pictures I've been taking with it!!. Pros: excellent still pictures, great auto white balance, low noise, ergonomics. I went on a short trip shooting pictures with a friend and he said it seemed like we went on different trips because of the difference in our pictures. As for pictures, you can't get much better.